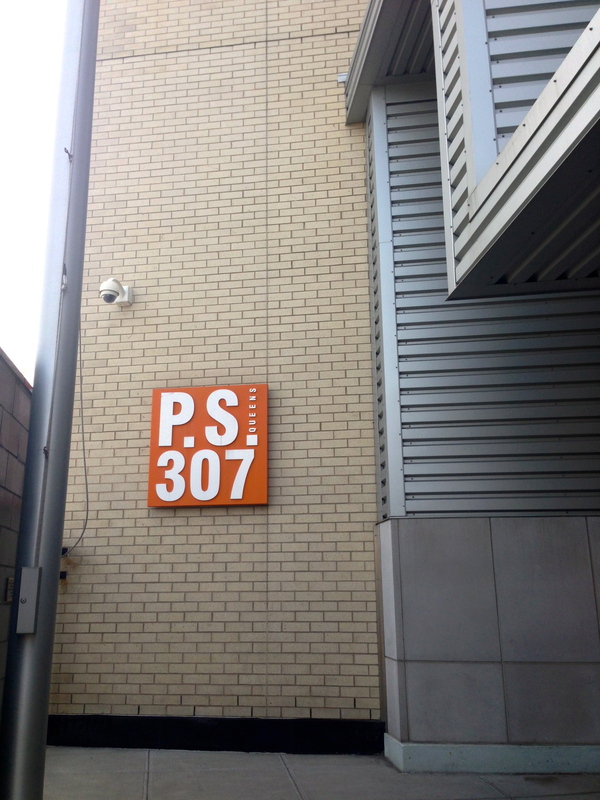 P255 @ P.S 307Q is located in Corona, NY. There are 5 Kindergarten – Grade 5 classrooms with a 6:1:1 class ratio and 1 Grade 2-3 classroom with a 12:1:1 class ratio. The TEACCH methodology is implemented in all classes. JARS is used by teachers in classrooms during routine activities. Literacy and Adapted Physical Education are programs provided to students. Teachers follow the UNIQUE curriculum which is aligned to the Common Core Learning Standards (CCLS). SMILE, EDMARK and FUNDATIONS are reading programs utilized with students. The ATTAINMENT math program is being implemented in our 6:1:1 classes while GO MATH! is utilized for our 12:1:1 students. The 307 Girls Club has been meeting since the 2010-2011 school term. The club meets every Tuesday at 2:10 and focuses on a variety of social skills. The members are involved in art and dance activities. Group board games that focus on the students interests are played (i.e. Tea Party Game). The members also play fashion dress up. We have an awesome time!